Many homeowners who have always dreamed of having a small garden at home have tried to incorporate a green pocket in different ways. Some have started herb gardens, others made use of windowsills, and a lot have chosen to take care of succulents. 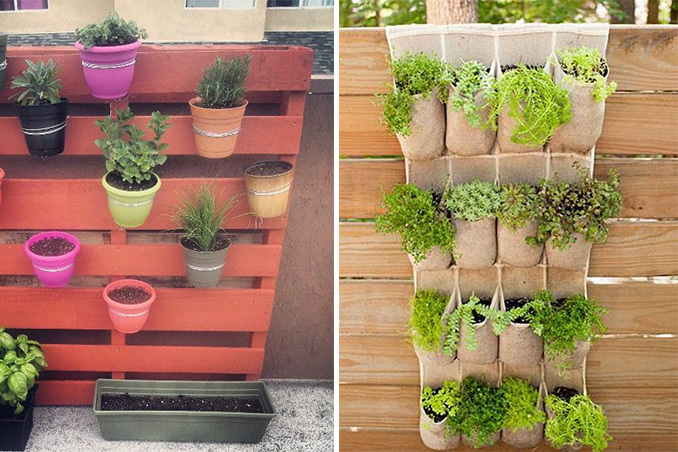 If you're still unsure as to how you can get started in your own space, you may want to give vertical gardening a try. A vertical garden is a smart way to maximize space, and as the name suggests, it takes advantage of the available vertical space—freeing up floor spaces for your other activities and belongings. Main photos from: Outdoor Areas and Instructables.